PRESIDER: leader in the supply and installation of pre-shaped round bar and standard/custom-made electro-welded mesh. Steel is the ultimate leader in the building industry of today and tomorrow. 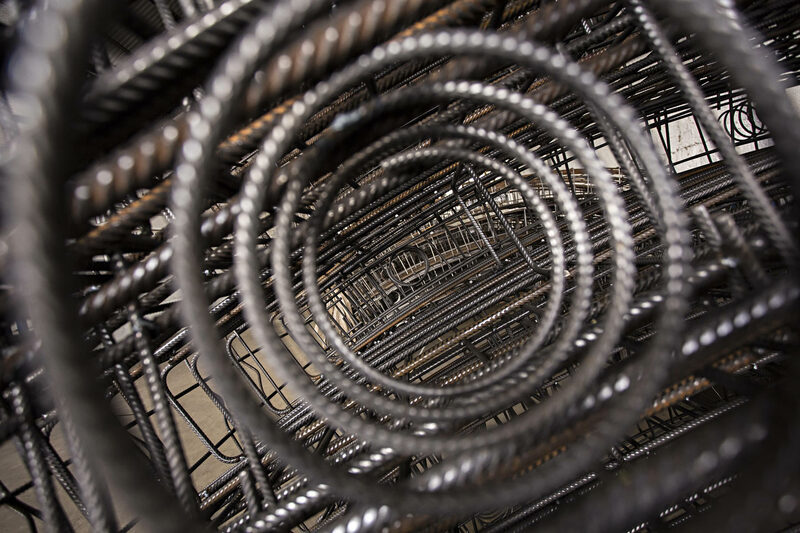 For thirty years PRESIDER has been a leader in the supply and installation of pre-shaped round bar for reinforced concrete and standard/custom-made electro-welded mesh. Operating on national and international markets, the Company provides each customer with quality, skill and expertise. The service is a result of experience, listening and innovation. Round bar for reinforced concrete, Electro-welded Mesh, BARTEC joints, Assembled products. 4 production facilities: Borgaro Torinese (Turin), Maclodio (Brescia), Pomezia (Rome), Paris. Presider’s main objective is to provide products and services that increasingly meet the emerging requirements and needs of customers, in accordance with overall expected service levels that are consistent with the company’s mission statement.